Intuit believes finances should be simple. Taxes shouldn’t be taxing. Numbers should crunch themselves. Their innovative solutions, including QuickBooks, TurboTax and Mint, help small businesses and individuals reach their financial goals. Intuit powers prosperity around the world. 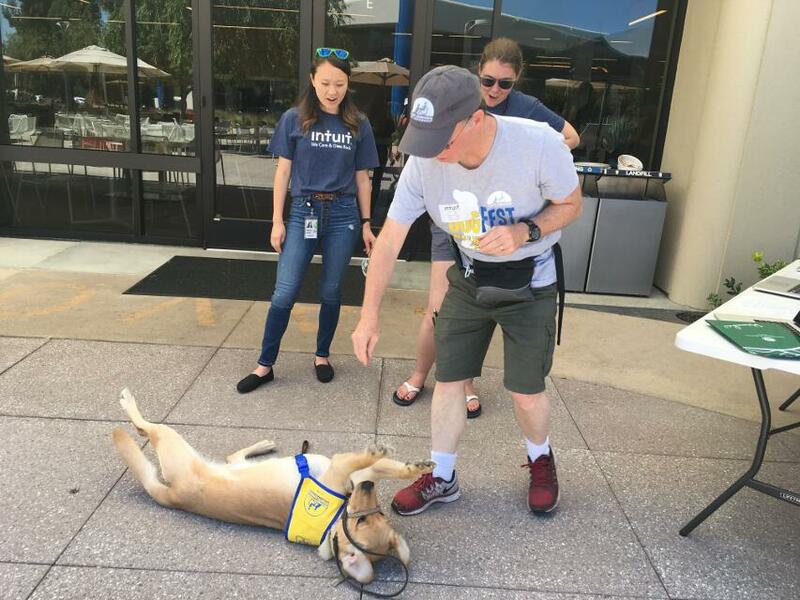 Intuit celebrates diversity and inclusion in many ways, like with its Diversapalooza festival. Throughout the week, the forum features activities and discussions on how diversity fosters innovation. Community leaders join Intuit employees and leaders in the discussions, and employee networks get involved in Diversapalooza in some creative ways: Latinos Connect organized a painting activity, inspired by Hispanic and Latino artists through history and the Pride Network hosted a video booth for employees to share how they bring their whole selves to work. Intiut is also passionate about caring for the environment, and recently partnered with Lyft to save forests. When employees use Lyft while on business travel, the company rounds up the fare to the nearest dollar and donates the difference to support the Kariba REDD Project, a conservation program in Zimbabwe. Intuit employees use Lyft about 500 times a month, adding up to donations between $6,000-$10,000 annually. Another way Intuit encourages and supports sustainability is with its WeSpire@Intuit program, a social platform created to spur employees to take environmentally sustainable actions beyond the workplace – at home and in their communities. 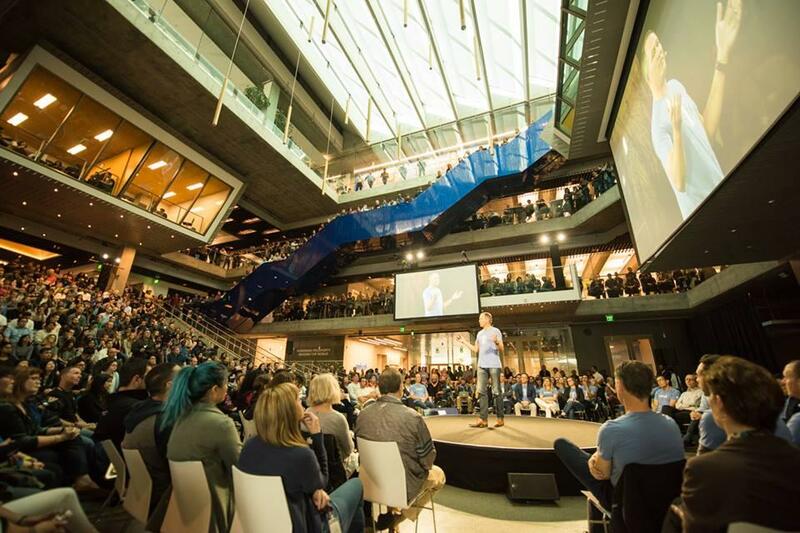 Since launch, more than 950 employees have taken more than 5,000 actions, from reducing carbon emissions to improving the air quality in their homes. 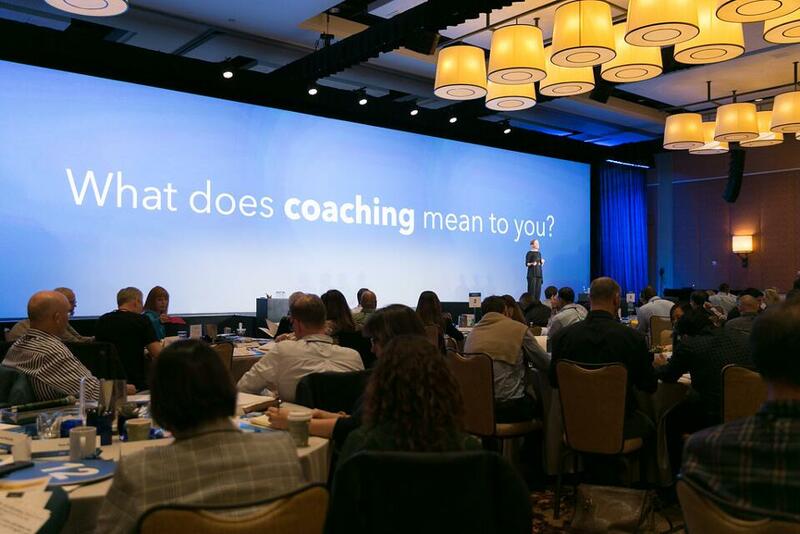 "Intuit will do the right thing EVERY time, not when it suits their needs, but every time. When you work for a company like this, you make decisions based on doing it right and you don't have to worry about how it will be received, perceived or questioned because it was the ‘right thing’ to do for the company, the customer, the partner, the shareholders or the employee. "The people are unbeatable. On top of being extra friendly and nurturing, you feel like you're in the room with the best and brightest. People care about you outside of the work that you do, and you feel that from Executive level down. "This company honors integrity, is always upbeat and positive and makes coming to work a pleasure. I have never seen a company so flexible and interested in the betterment of their employees’ future."